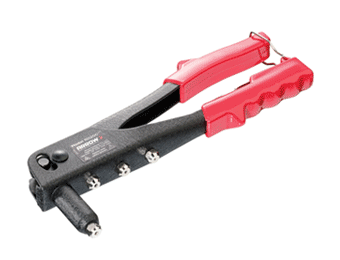 We offer a selection of contractor grade Riveters suitable for use with steel, aluminium, and stainless-steel Rivets. 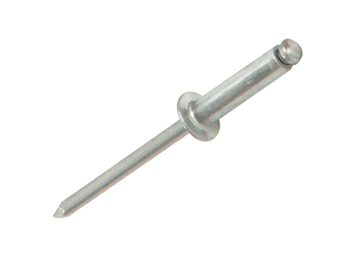 We also stock the rivets you need to achieve a secure and professional finish every time. Rivet guns benefit from a number of features, such as long handle design for optimum leverage, removable ejector springs, sturdy design, interchangeable heads, and more. 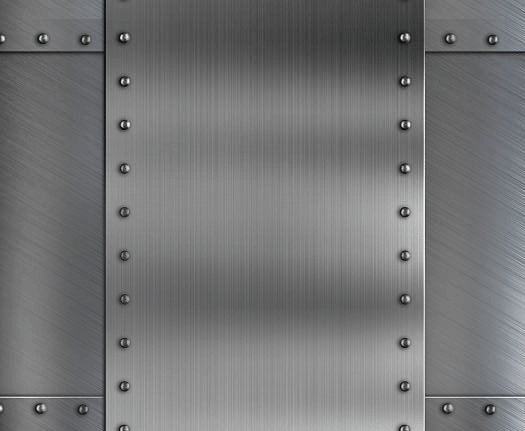 All of our riveters are manufactured by tried and trusted brands and designed to provide years of reliable service. Used in tandem with the right type and style of rivet, and you’ll be able to power through the task at hand. Riveters can ordered separately and/or in kits.